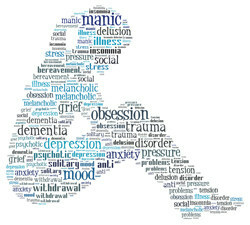 Individual therapy appointments for Adults, Children and Adolescents are provided by counsellors and psychotherapists. A session is normally 50 minutes for an adult and 45 minutes for a young person. Optional low cost therapy is provided by candidates for registration who are at an advanced stage and in the process of finalising their professional registration. Sessions are offered during the day and on Saturday mornings. This service is available for adults, children and adolescents.